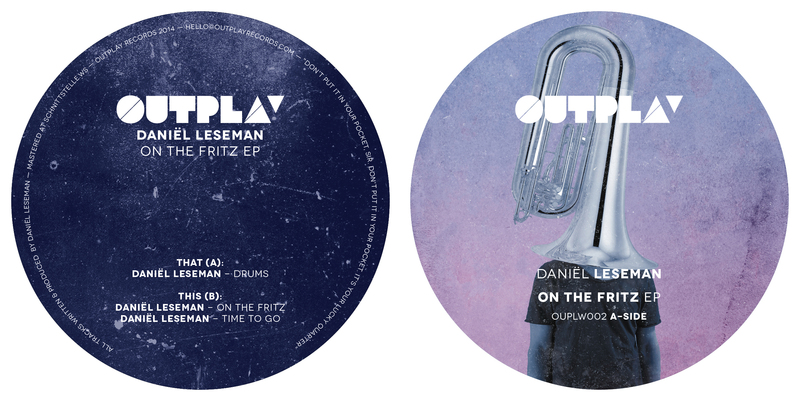 Only two releases in for Outplay Records and you can tell these guys are a quality act. Even the uber cool artwork is designed meticulously and also something to look forward to. That said the music is on point once again and Daniel Leseman gets a chance to showcase his talents on this solo EP. Drums is the track that really grabs me here but the whole EP is of such a quality level that I will be playing the EP for a long time and I already can’t wait for the next Outplay release. Outplay’s second outing on vinyl is here! This release features three tracks by Outplay’s Daniël Leseman on a well deserved solo EP. The tracks have the warm and gritty feel we’re so crazy about. Together with Daniël’s signature bright brassy synths and his use of the right samples, it makes this EP a package with a fantastic funk and groove!